Think Bella! 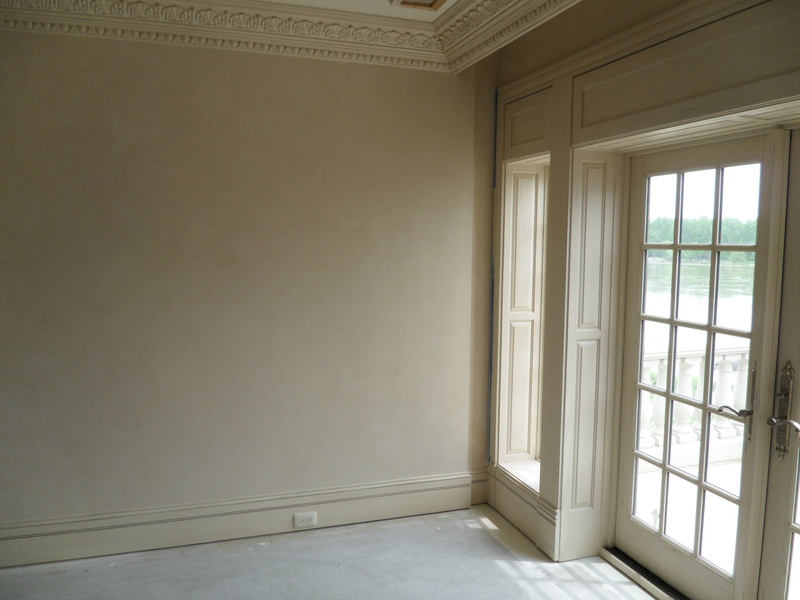 Tired of your Old Paint Colors & Dated Faux Finishes? Then “Keep The Car Running”… Let’s Meet & Share some Wow Ideas! 1. Being the only one of its kind. 2. Without an equal or equivalent, unparalleled. 3. Very Remarkable or unusual. 4. 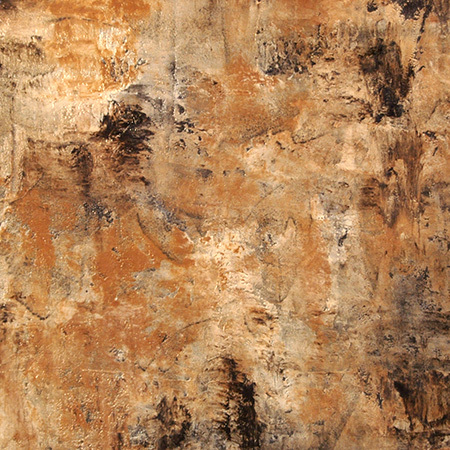 Used to say that something or someone is unlike anything or anyone else. You are Unique! Your Spouse, your Children, your Personalities and Passions are all Unique! 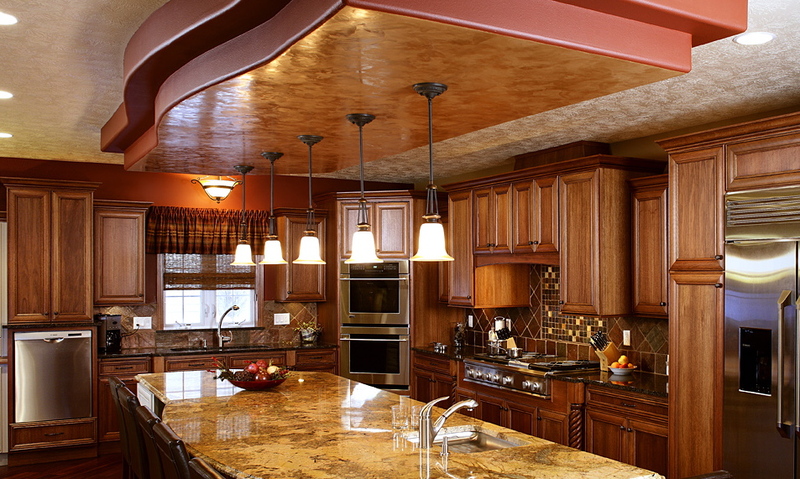 But is the “Interior Design Theme” of your Home or Business Unique? 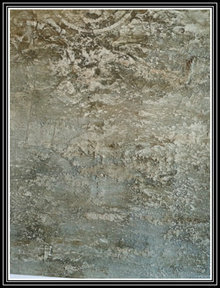 Does your home look like everyone else’s home, similar colors, a little faux glaze painting here or there? 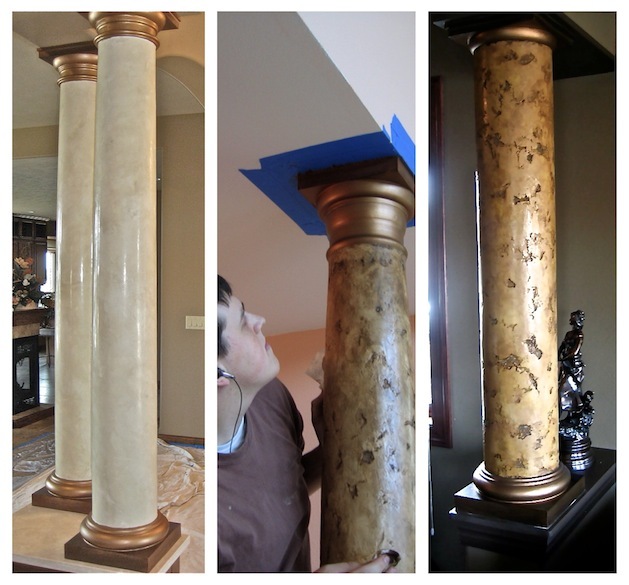 Are your Columns, Niches or Tray Ceilings begging for some drama? 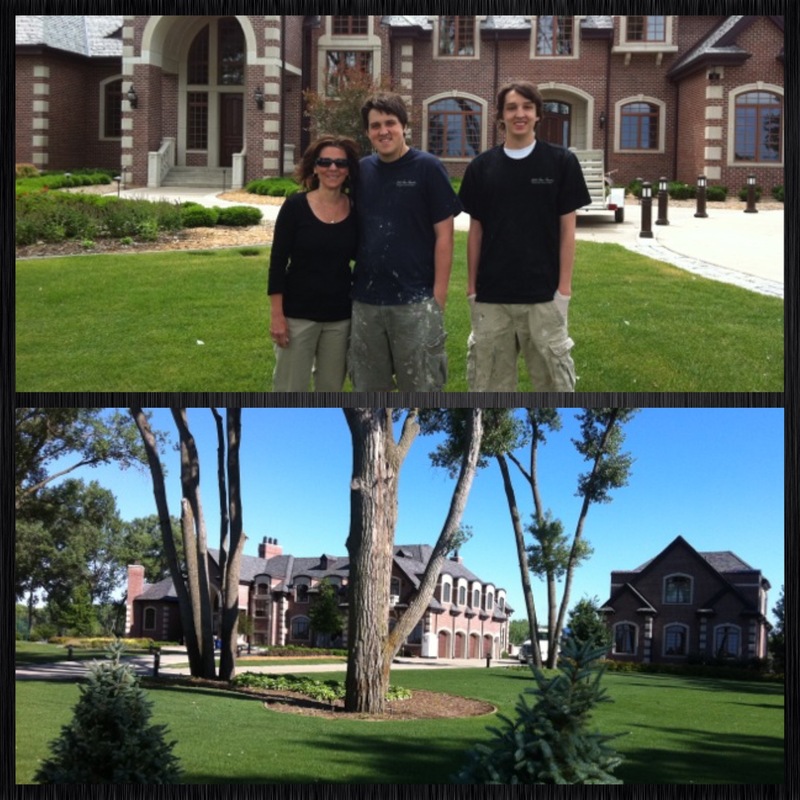 What sets your home apart from others? What Interior Design Ideas will your friends want to Borrow or Steal to introduce in their… Home? Where in your home do you have an area, that consistently gathers friends and family, generating comments of… Praise, Curiosity, Wonder and Questions? 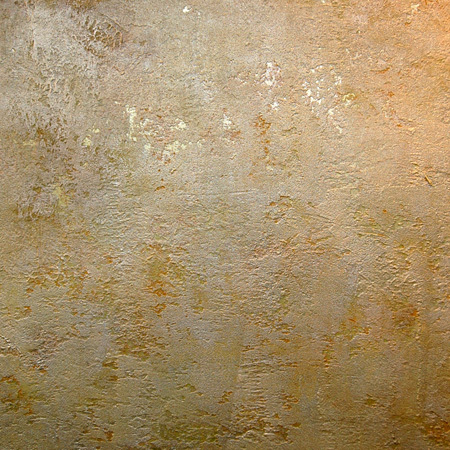 If you are Tired of your Dated Colors, Old Faux Finishes and are ready to Explode some… New Ideas for Color, Texture & Effect in your Home or Business, then give us a call! 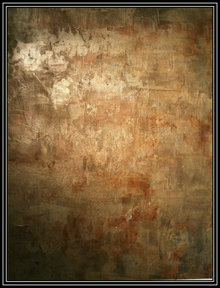 “Keep the Car Running… Let’s Meet, Share some Ideas and introduce New Layers of Color, Texture & Effect in your Home! 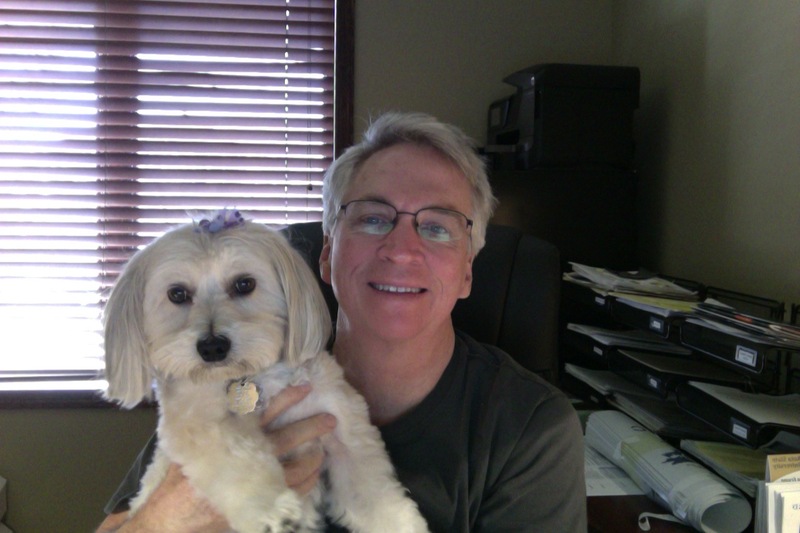 Schedule an Hour out of your day, put the Coffee on, and Lets meet! 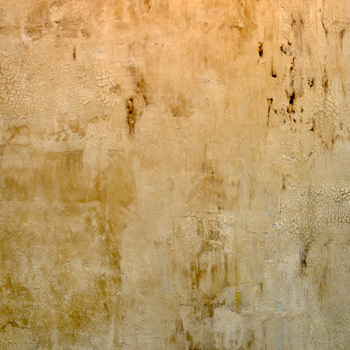 We would love to hear your story, share ideas for Color, Texture and Effect, helping you Discover where those unique areas of opportunity are in your Home or Business. 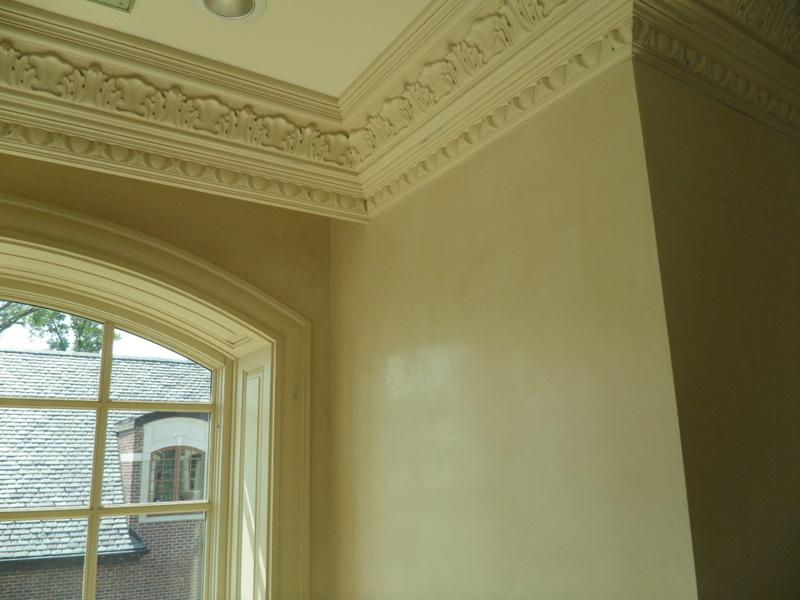 Since 2005, Master Artisans – Mark Nordgren & David Nordgren of Bella Faux Finishes, have specialized in the historic application of imported Italian Venetian Plaster, the Italian Finishes, Decorative Finishes, New Faux Finishes and imported Art from Italy. 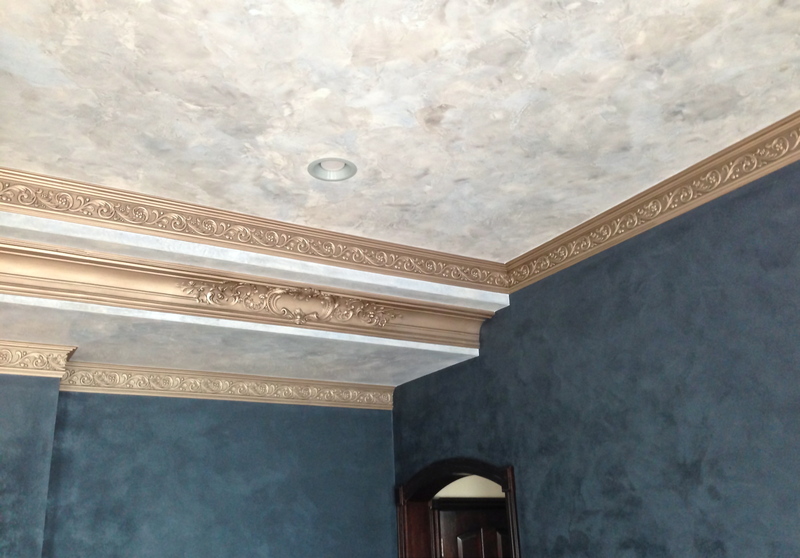 To learn more about the Bella Effect, you can read Testimonials from past projects or view our Before & After Gallery. You can reach David and I at Contact Us or Request a Quote. Also Like Us on Facebook. Here is where you will have the opportunity to view most of our projects first! 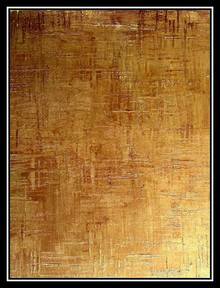 So if you are interested in our Art, Like us on Facebook and you will be the First One to see our New Decorative Finishes on projects. 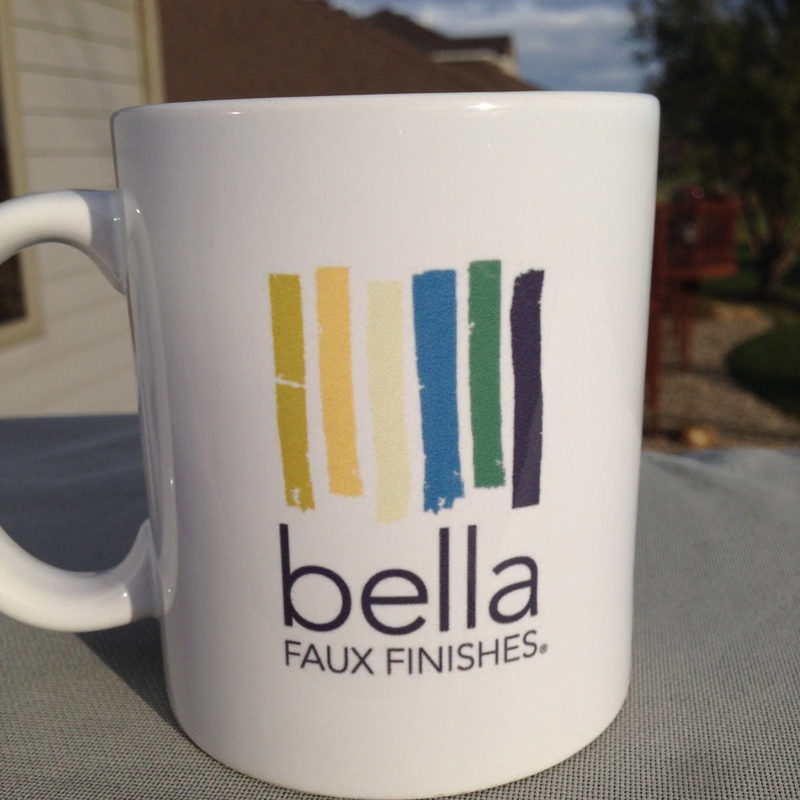 Bella Faux Finishes, LLC – Yard Sign – Look for us in Your Neighborhood! 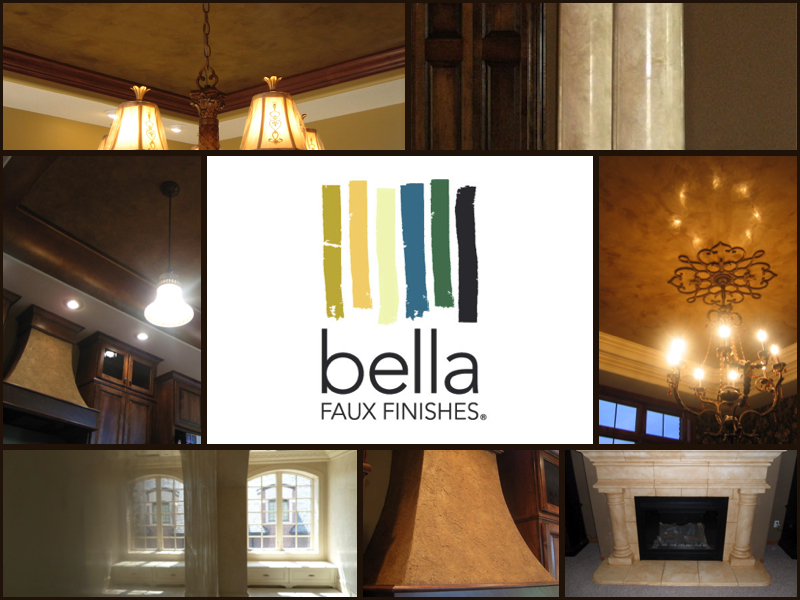 Bella Faux Finishes/Co-Owner, my Wife – Kathy Nordgren, shared her Talented Artisan sons, David Nordgren and Michael Nordgren for about 7 months on a Breathtaking Project a few years ago. 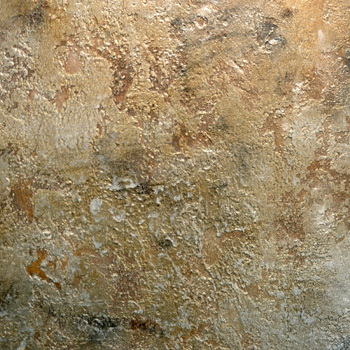 Bella Faux Finishes – Italian Venetian Plaster – Cool to the Touch, just like real Marble, because it is! 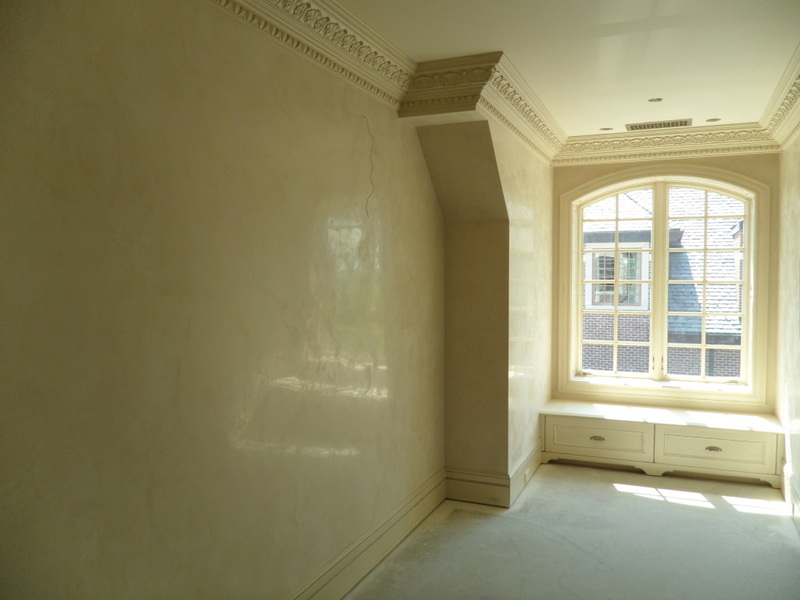 This stunning finish will literally turn back into real Marble! 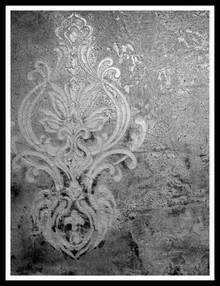 Bella Faux Finishes was featured on “Home Ideas TV” a few years ago. 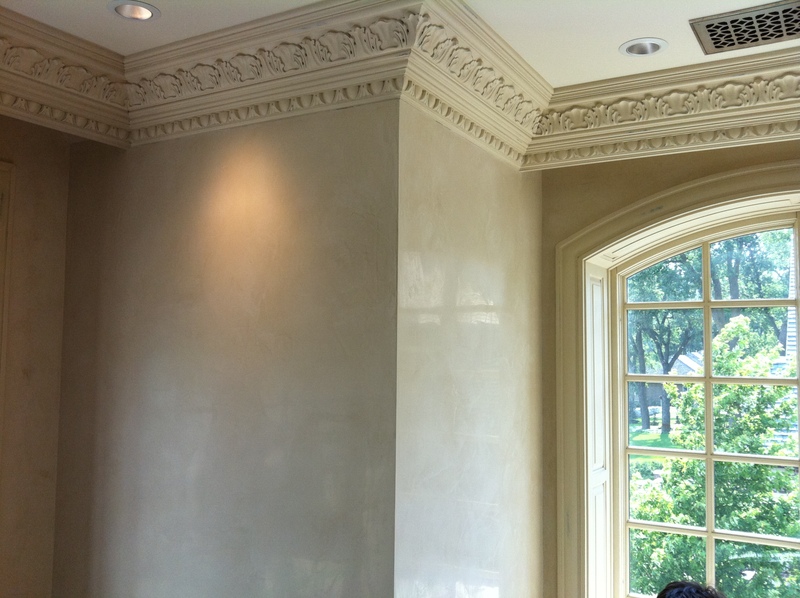 (I was also 40 lbs heavier back then, ugh) You will learn a little bit about imported Italian Venetian Plaster from Verona, Italy and the stunning Italian Finishes. What an Incredible Lady and Great Friend! David and I are always listening to our iPods on projects. I have been pounding this song in my head all Summer & Fall. Never knew this band before, but I know them now, phenomenal band that Kathy & I saw in concert this Summer! “Keep The Car Running” means don’t be afraid to move on when you Need to make a…. New Change! 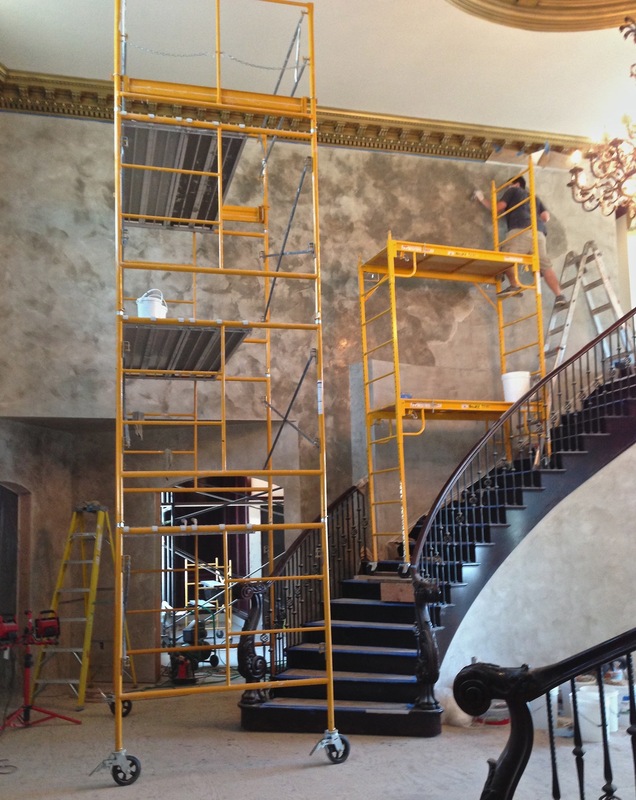 Whether the change it is in your Personal Life, your Friends, your Health, your Weight or… the Interior Design or your Home! 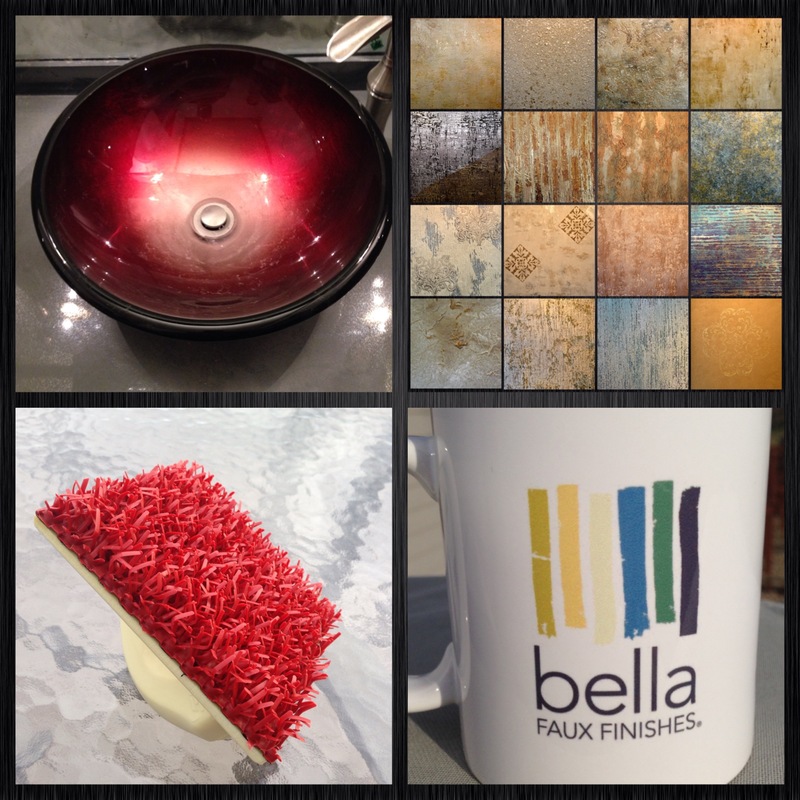 I used the lyrics from this great Johnny Rzeznik song to inspire the theme of this months… “Bella Faux Finishes Blog – “Think Bella!”.